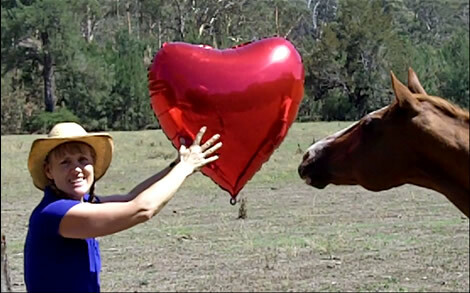 We are so glad you decided to get a copy of the eBook - '6 Easy Ways To Make Your Horse Fall in Love With You'. An email with details on how to download your free eBook is on its way to your inbox right now (please allow 10-15 minutes for delivery). What happens if you don’t receive the email? Check your spam folder as occasionally it can end up there by mistake. And if you’re using Gmail, you might want to check the tab labelled “Promotion” too. If you still don't see it for some reason, please CLICK HERE to contact us and we will get a copy to you. Have a wonderful time with your horse!